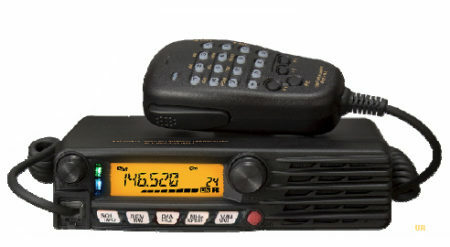 2M/70 cm Dual-Band C4FM/FM Mobile 50 W 12.5 kHz C4FM/FM Dual Band Digital. – C4FM Digital 12.5 kHz Bandwidth. 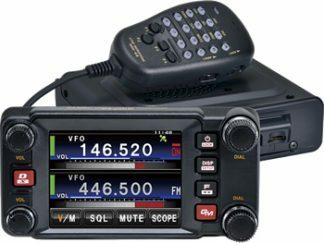 – V/D Mode, Voice FR Mode, Data FR Mode and Analog FM. – AMS (Automatic Mode Select) function automatically recognizes the signal as C4FM digital or conventional FM. – Supports advanced VoIP amateur radio WIRES-X. 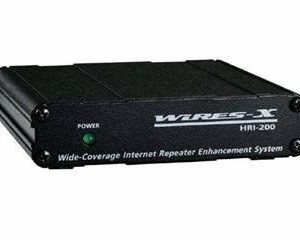 – Easily establish a WIRES-X node station (Optional HRI-200 is required. 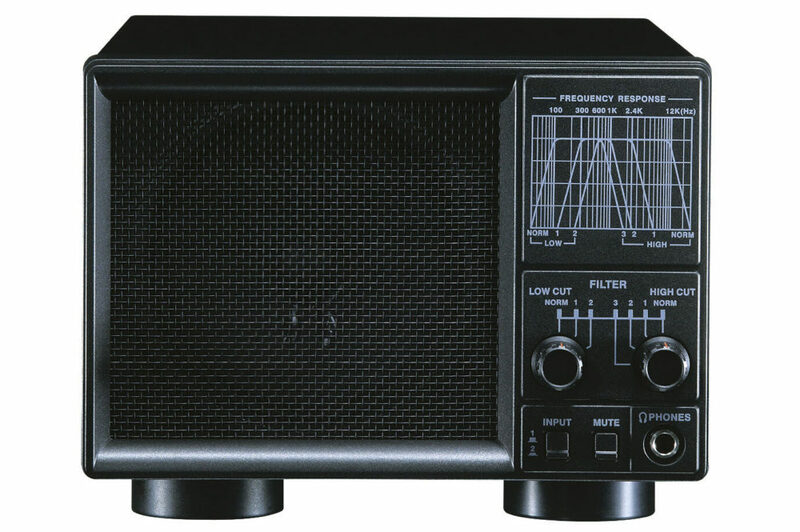 – High RF Output Power 50 W/ 20 W/ 5 W on the 144/430 MHz bands. – 160 x 40 dots Full Dot Matrix Display with White LED Back Light. 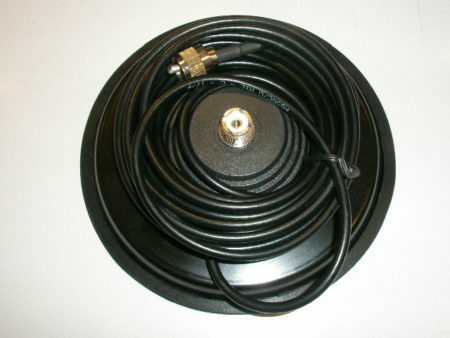 – Built-in 66 channel GPS Antenna (Front Panel). – Receiving and Forwarding Image Data*2. – DSQ (Digital Squelch Code) Signaling Feature. 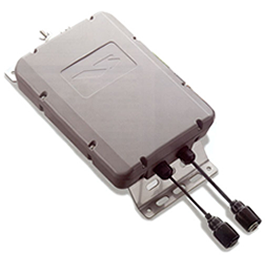 – 1200 bps / 9600 bps APRS® Function. 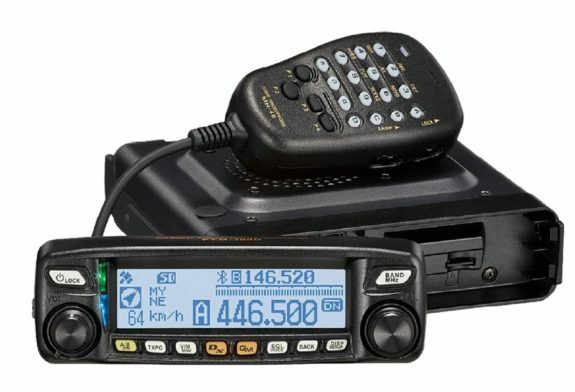 – Wideband Receive for 108 MHz – 999.99 MHz (cellular frequencies blocked). – Bright multi-colored Mode/Status Indicator vibrantly displays the transceivers status. – High Stability ±2.5 ppm TCXO Included. – Bluetooth® Hands-free operation with optional BU-2 and BH-2A. 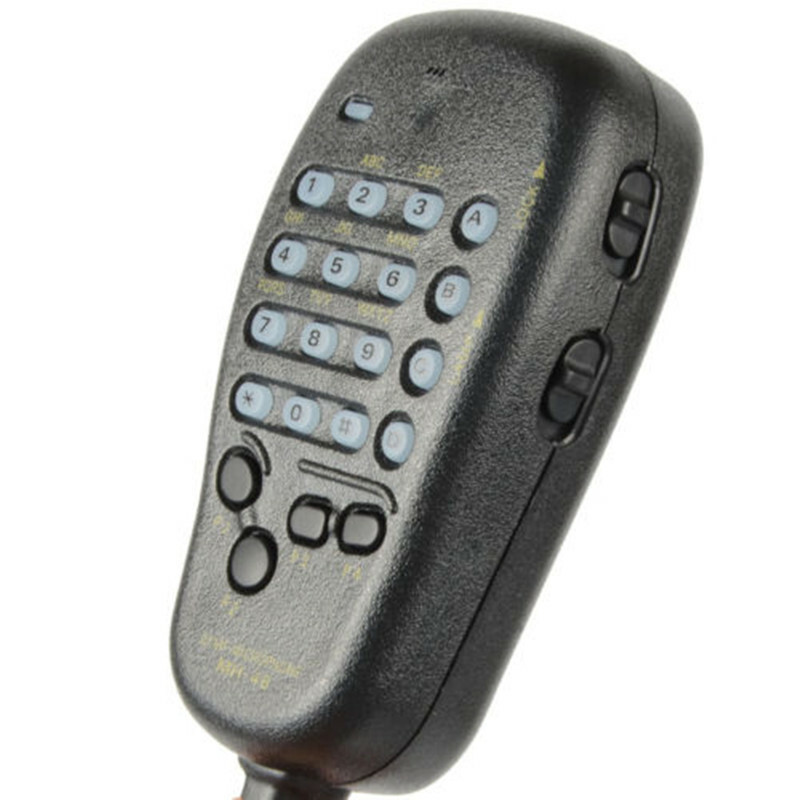 – Voice Guide and Recording Function with optional FVS-2. DTMF Microphone MH-48A6JA Mounting Bracket. PC Connection Cable (SCU-20) Stereo to Monaural Plug. DC Power Cord W/Fuse Operating Manual. 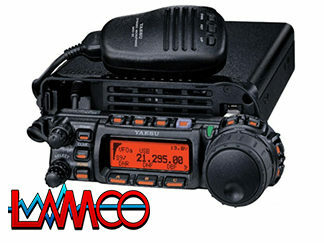 Yaesu FTM 100 Amateur Radio Shops HAM Radio Dealer Supplier Retailer LAMCO New/Second Hand Twelve Months Warranty.